Yankee fans may not want to see this video. 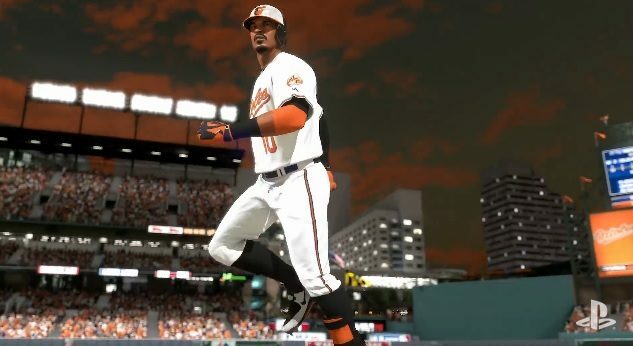 Check out Adam Jones’ awesome homerun in this new video for MLB 15: The Show. 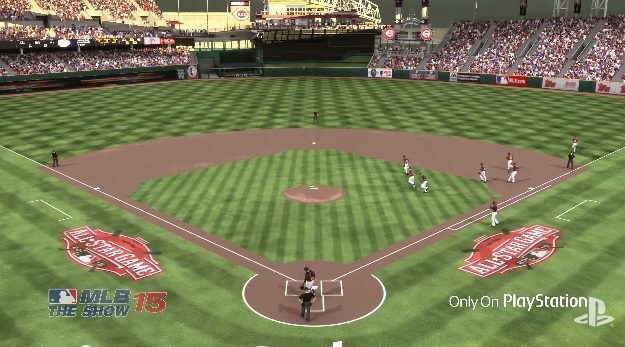 This Edition of MLB 15: The Show’s View from a Diamond brings Camden Yards to life during a Adam Jones walk-off homerun against the New York Yankees. 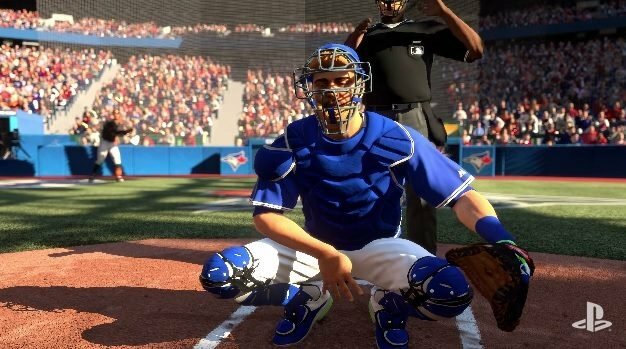 MLB 15: The Show is out now for PS3, PS4 and Vita.